This is a vibrant and fruit-forward expression of Sauvignon Blanc with abundant aromas of pineapple, honeydew, lime leaves and lemon zest. 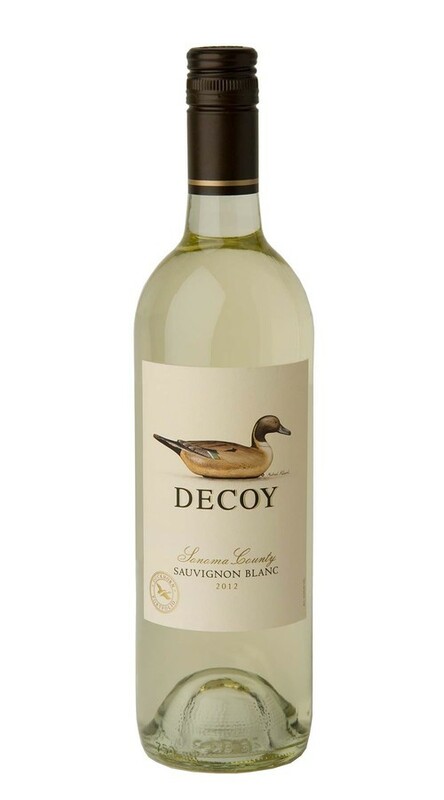 The fruit continues on the palate, which is full and round with ripe melon flavors and bright refreshing acidity. It lingers in your mouth before ending with a hint of citrus zest.